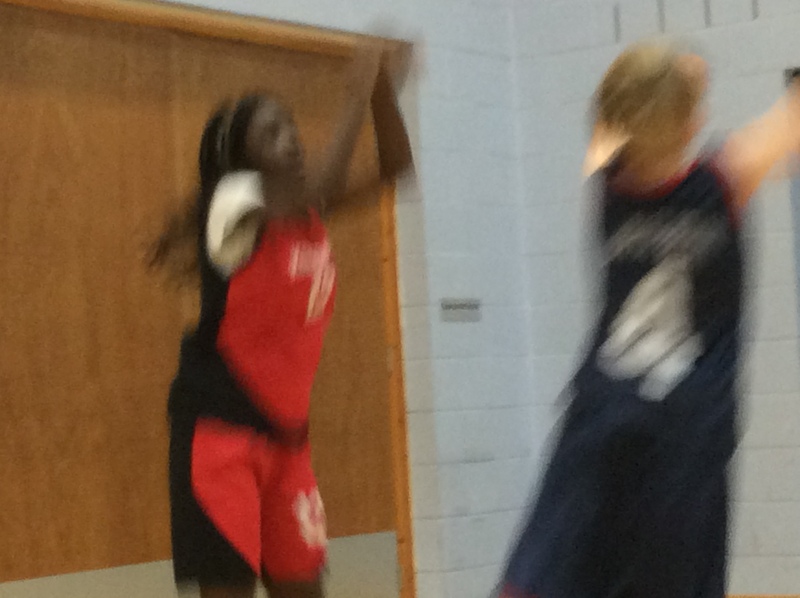 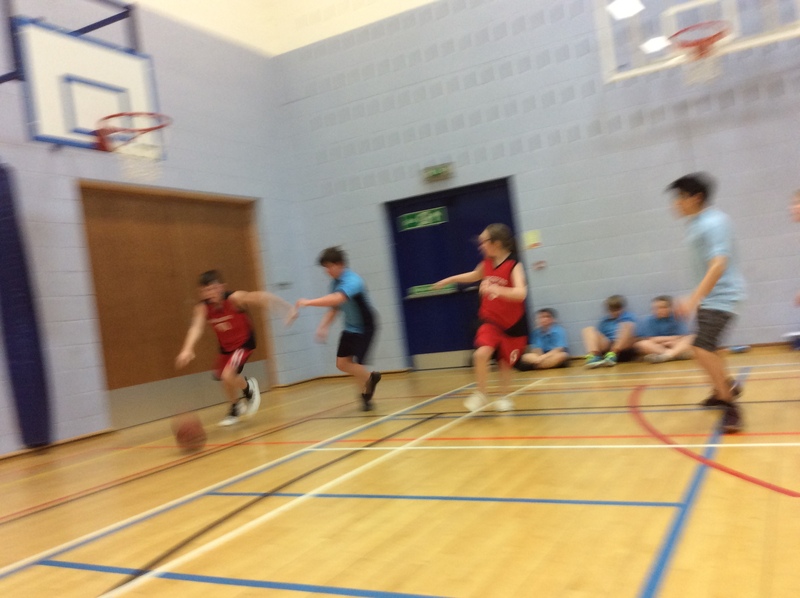 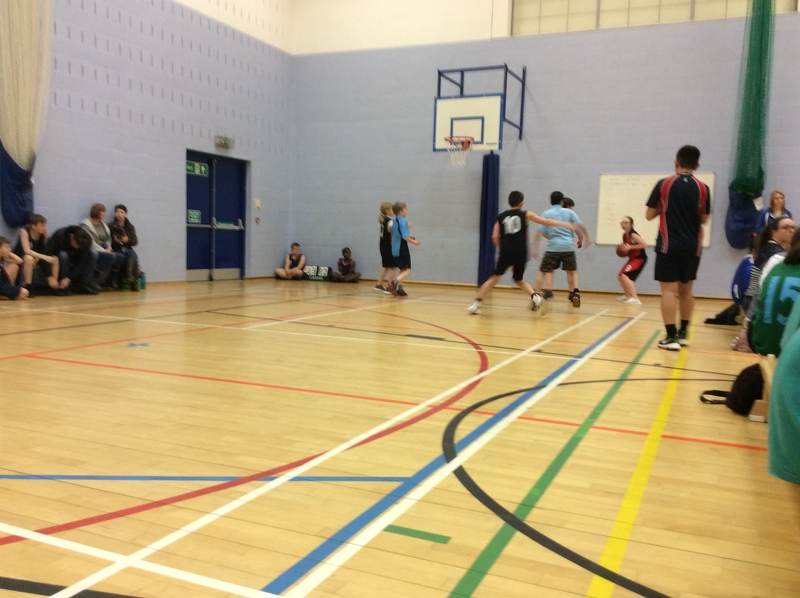 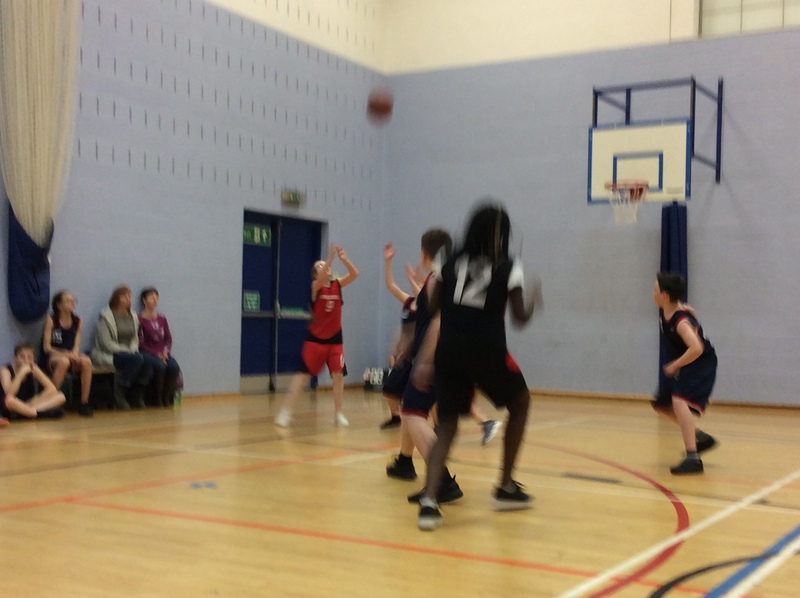 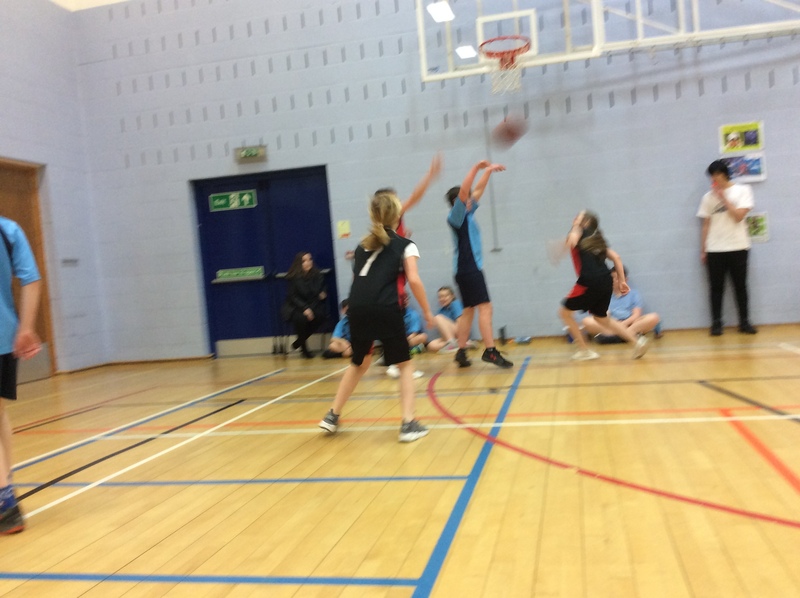 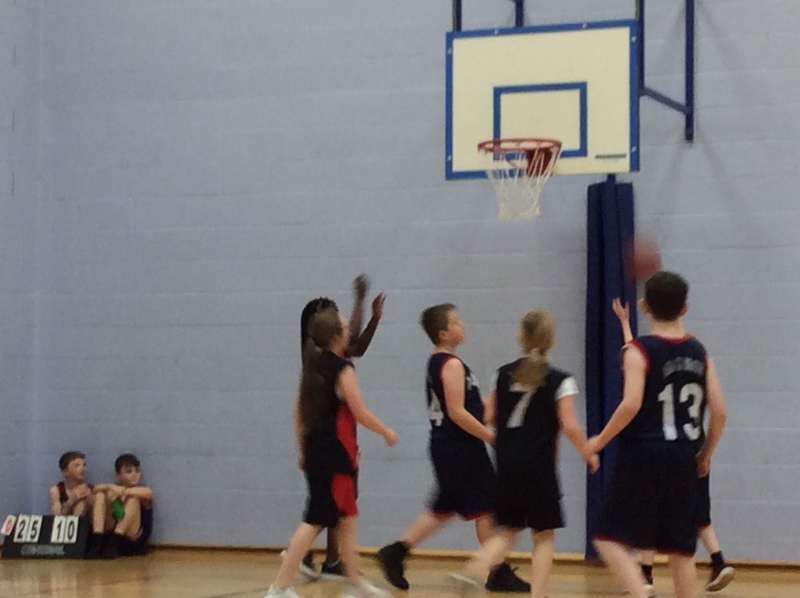 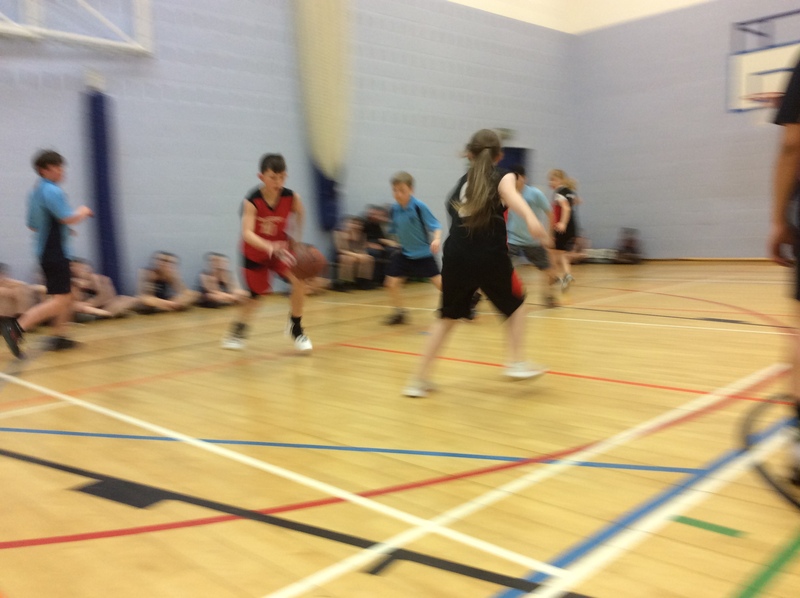 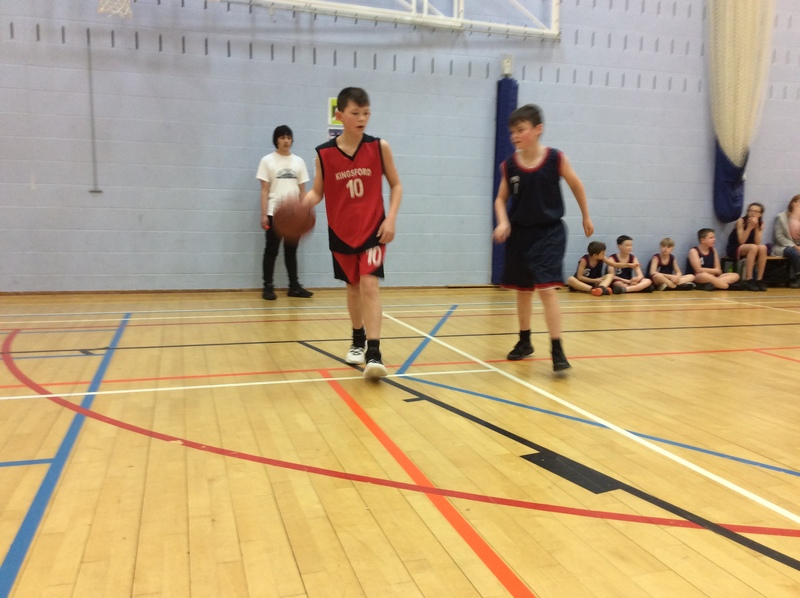 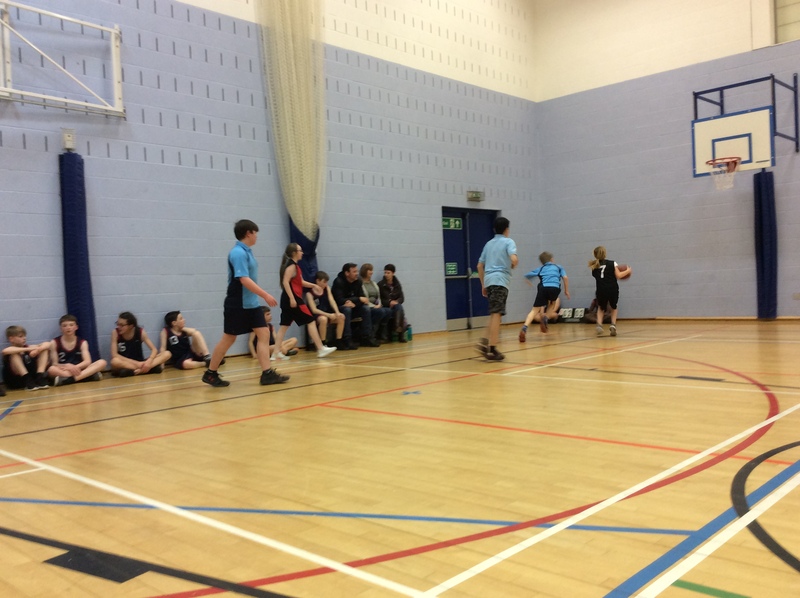 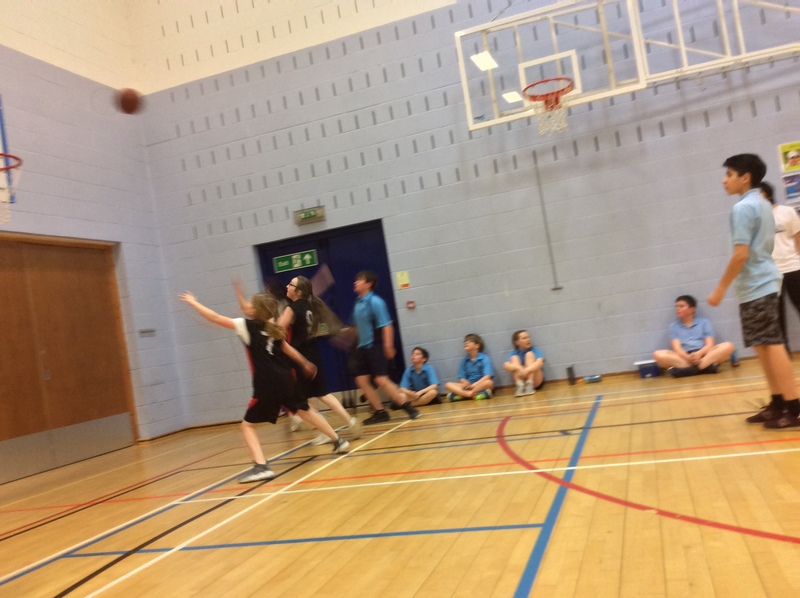 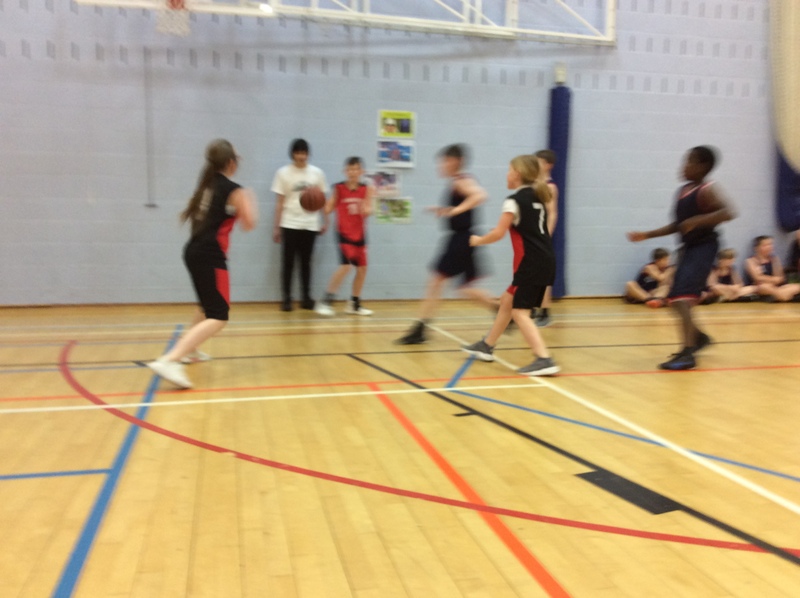 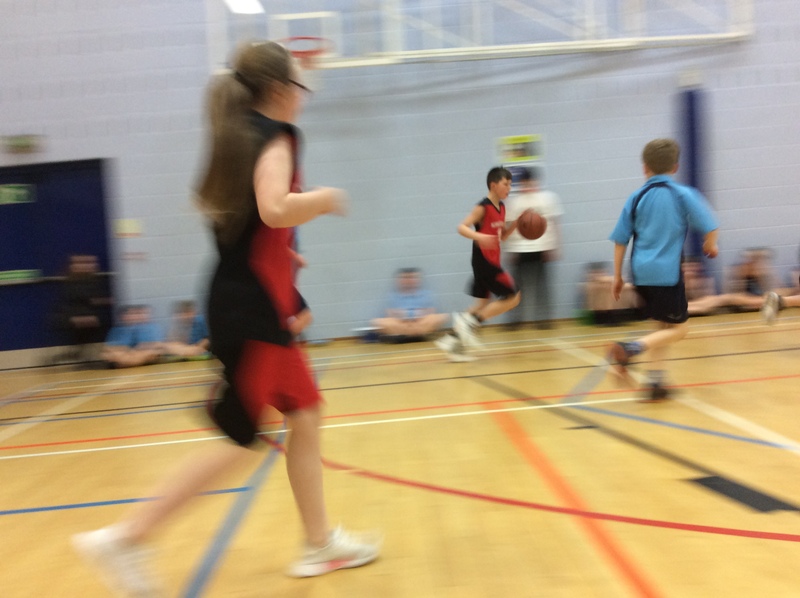 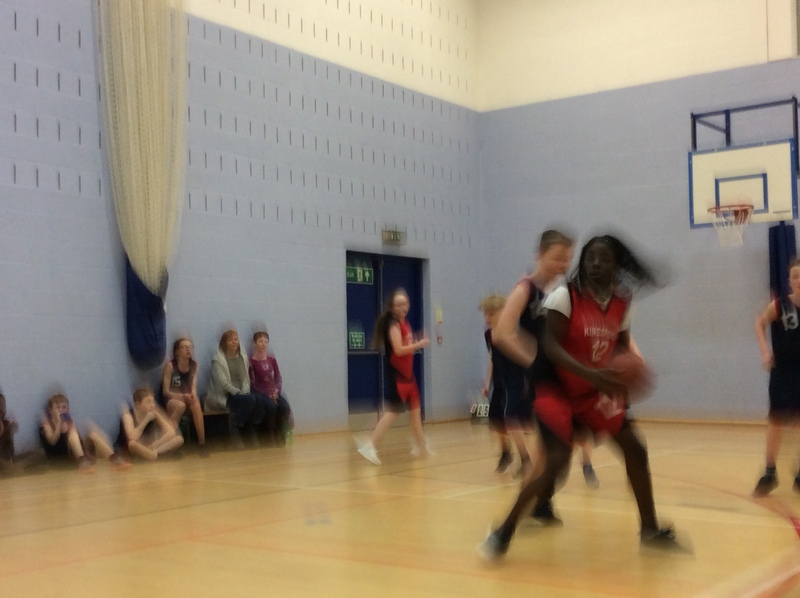 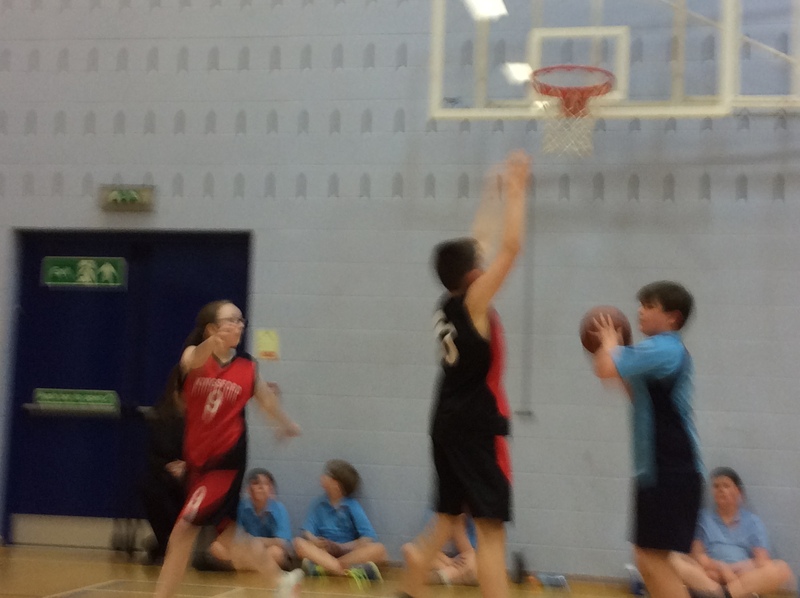 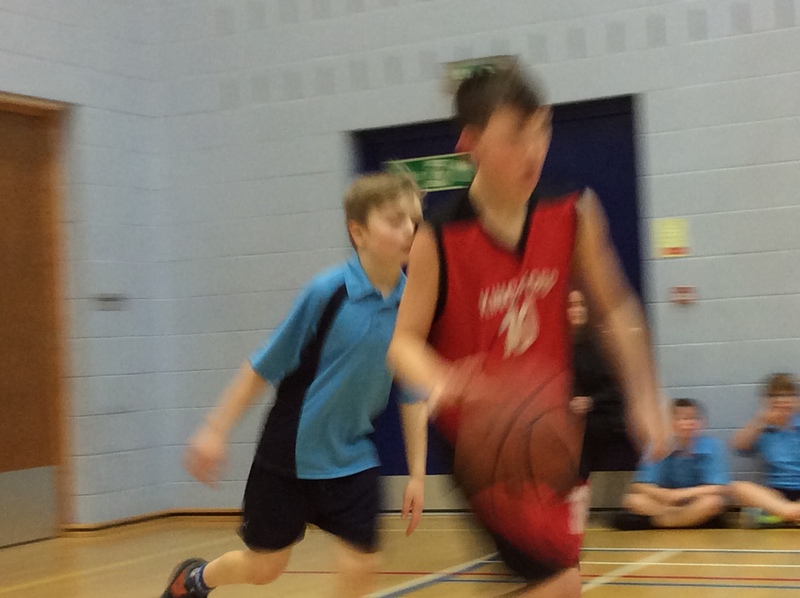 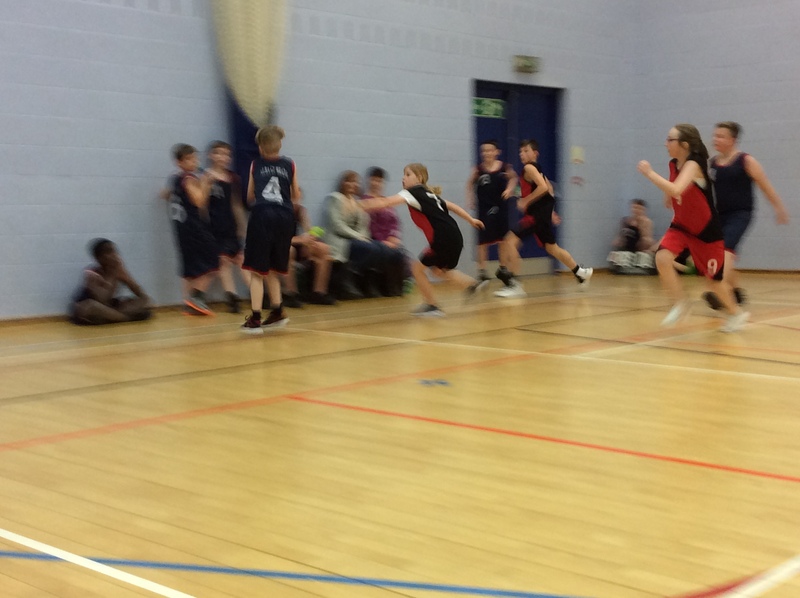 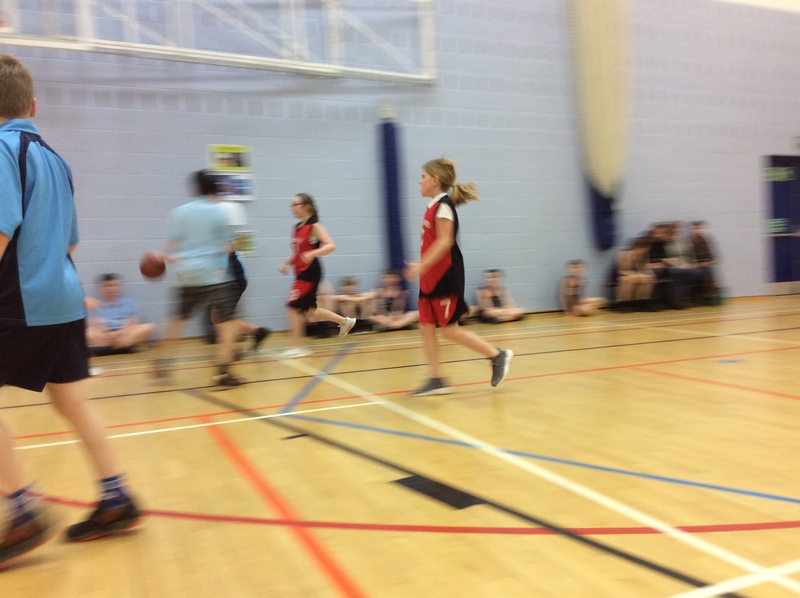 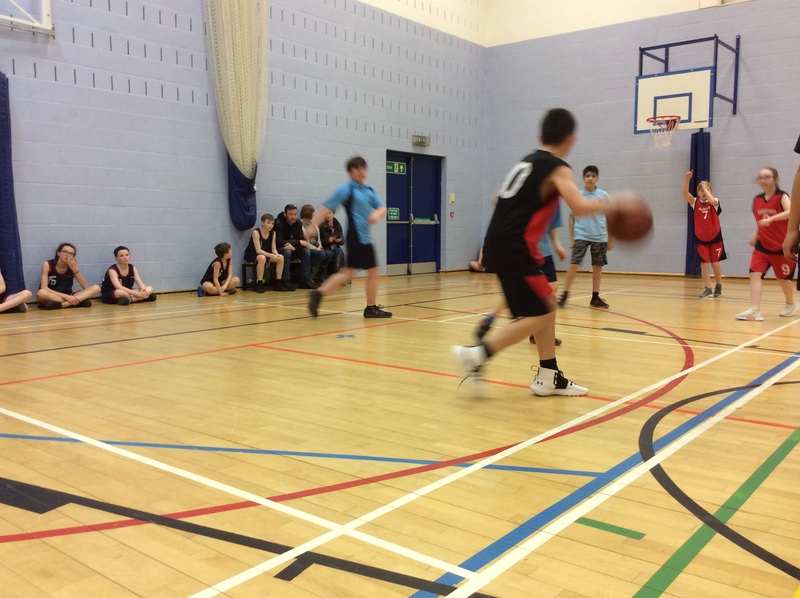 On Wednesday 30th January 2019, some of Kingsford’s Basketball team played in a festival held at Aberdeen Grammar. 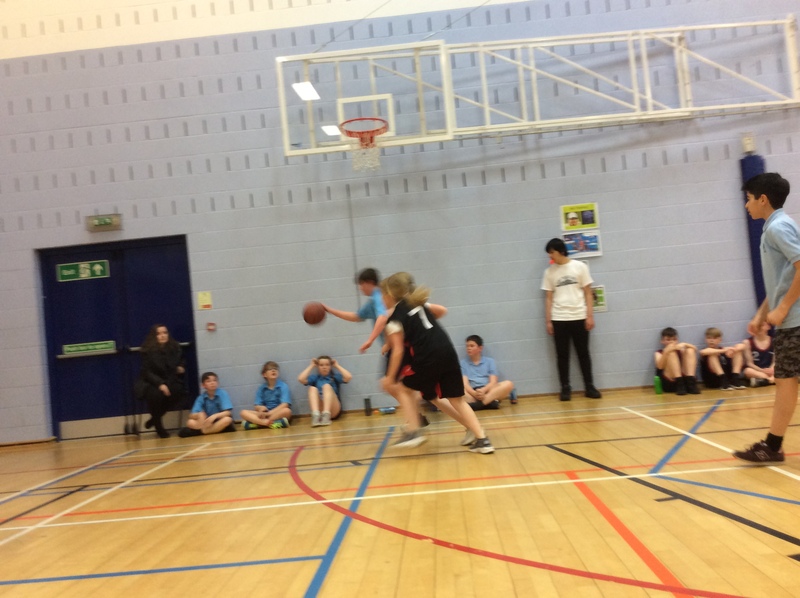 Kingsford played Culter Primary School which was tough!. 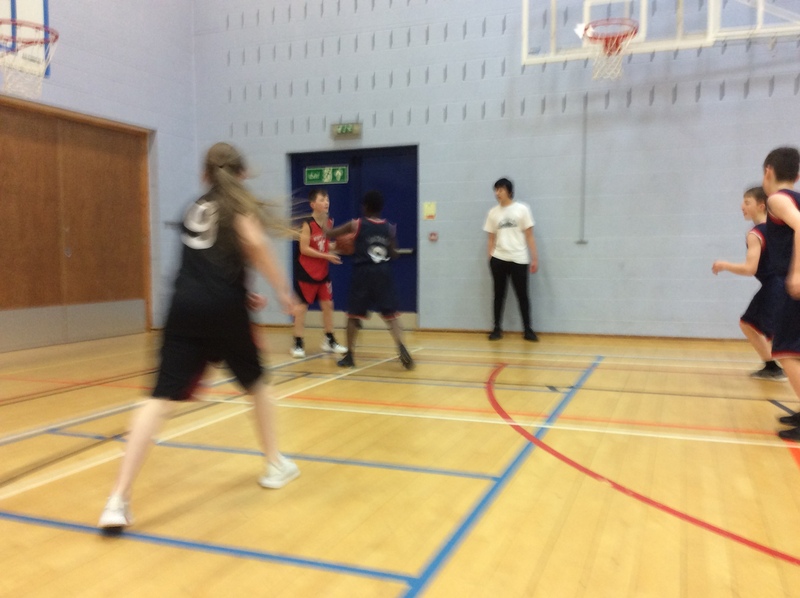 Ultimately, the team faced their first defeat of the season, 31 V 17. 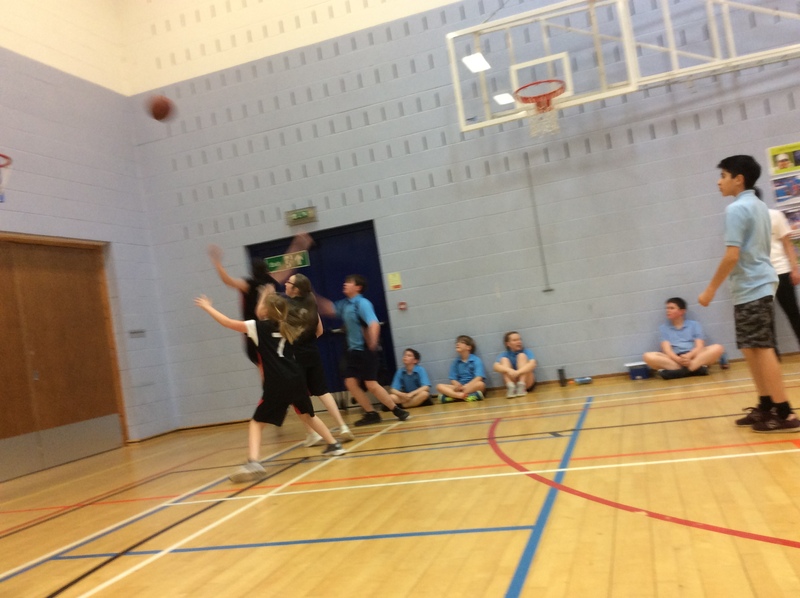 Kingsford’s players tried so hard in defence to prevent the gap increasing. 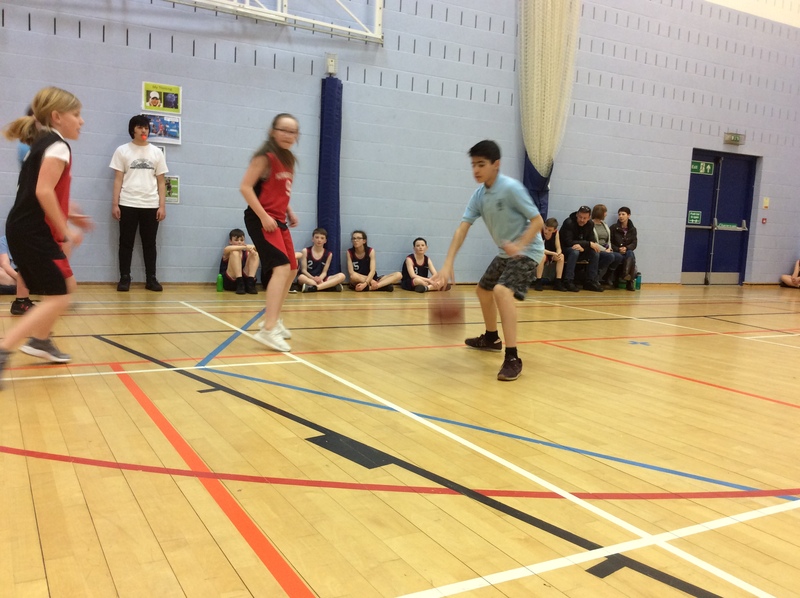 We were also three players down so those who were there really had to work! 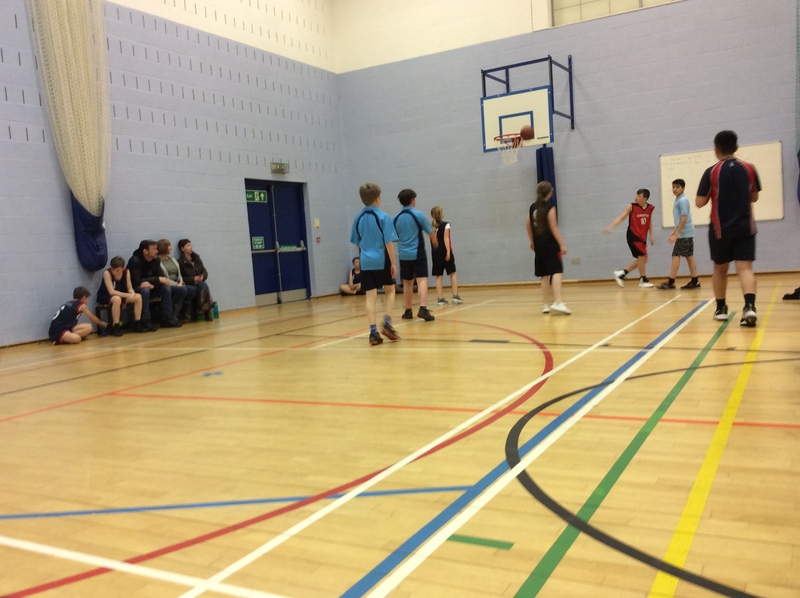 Kingsford did well to win there second match of the night against Mile End. 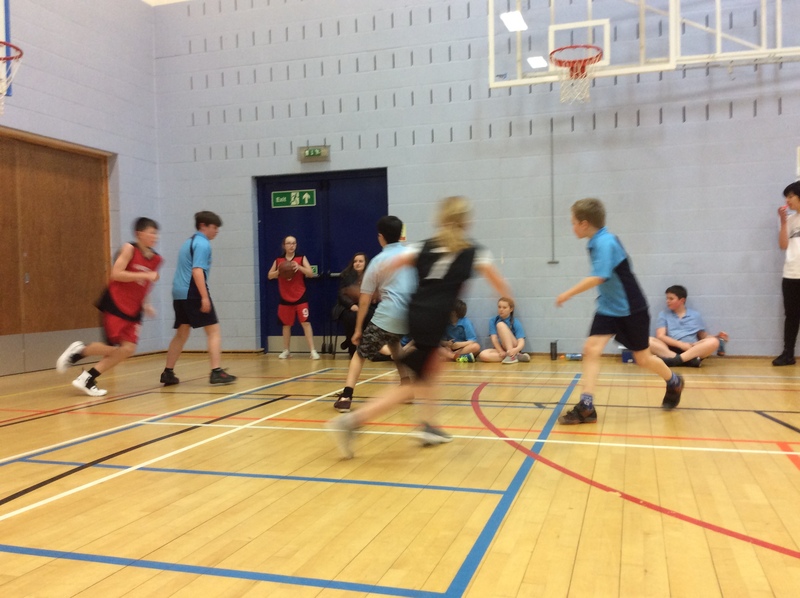 Fantastic effort from all of the players and great sportsmanship throughout the festival.